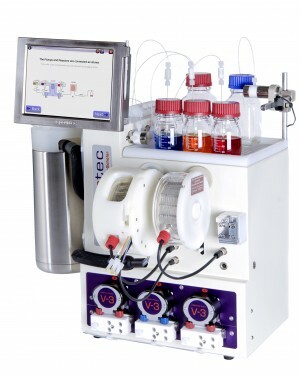 Vapourtec has secured its latest distribution agreement for the supply of Flow Chemistry systems with Polish specialist laboratory supplier WITKO. This agreement expands and strengthens Vapourtec’s presence and distribution network across Europe. 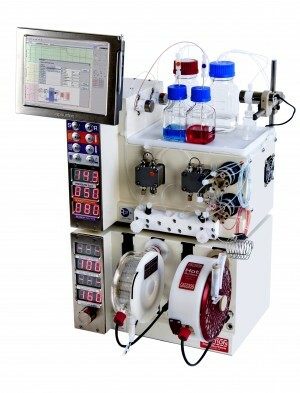 Founded in 1989, WITKO brings to the relationship over 30 years of experience in supplying and servicing specialised laboratory equipment to industrial, commercial and academic institutions across Poland. A team of experienced trained service engineers help customers to install equipment and get it operational, delivering results quickly. 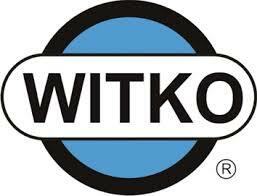 The distribution deal with WITKO expands Vapourtec’s presence in Europe and globally. 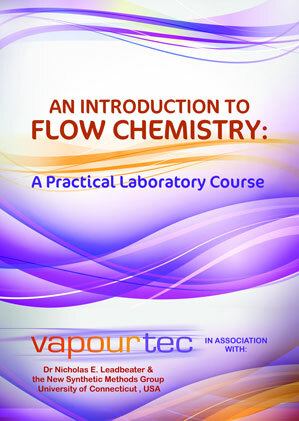 Find out more about the Vapourtec global distributor network can be viewed here.